Las Ramblas are the most popular and crowded avenue in Barcelona and one of the most famous over the world. Las Ramblas is now a very iconic place in Barcelona, and you will have a great time there, walking along the street and enjoying the smell of flowers and fresh paintings while watching the human statues. The street of Las Ramblas was originally a gully that was useful to drain the heavy rainwater that flowed from of Collserola mountain. Little by little, Las Ramblas turned into an avenue, with shops, markets and religious establishments until it has become the big avenue that we know nowadays. La Rambla de Canaletes. Named after the Canaletes Fountain, a popular meeting point, especially for FC Barcelona fans. La Rambla dels Estudis. This is also called La Rambla dels Ocells (Birds) because it used to be a traditional bird market. La Rambla de les Flors. Named after the open-air flower market, which stands nowadays alongside other kiosks that sell magazines, newspapers and books. La Rambla dels Caputxins. Also known as La Rambla del Centre, its name come from a Capuchin Monastery that used to be on Plaça Reial. La Rambla de Santa Mònica. Named after the church of Santa Mònica, which is now an art center. La Rambla del Mar. The last one, goes alongside the Maremagnum Shopping Center, by the sea. 1 – Plaça de Catalunya. This is probably the most famous square in Barcelona. Some of the main streets of the city start here, and it’s also a very popular meeting point. 2 – The Church of Bethlehem. Even though its interior was burned during the Spanish Civil War, this church keeps its charm and lets you enjoy its baroque art. 3 – Virreina Palace. This 18th Century palace was also decorated with baroque elements, and now it’s used to host different art exhibitions. 4 – Boqueria market. The most famous market in Barcelona! Here you can buy a wide range of quality goods, and it is the perfect place to get know the Mediterranean gastronomy. 5 – Gran Teatre del Liceu. In this beautiful theater and opera house you can enjoy the nicest performances in Barcelona. Furthermore, if you take a look outside you will see a big mosaic on the floor, which is actually a paint of the famous painter Joan Miró. A lot of people step on it every day and don’t even realize it! 6 – Plaça Reial (Royal Square). This is a crowded yet peaceful square in where you will be able to relax while having a coffee and taking a look to the lamps, which were designed by the famous architect Antoni Gaudí. 7 – Wax Museum. If you have some spare time, you may want to go to this museum, where you will find a lot of wax statues representing famous people or movie characters. They seem so real that you may end up talking to one of them! 8 – Maritime Museum. Finally, at the bottom of Las Ramblas you will find this fantastic museum, which shows a lot of things related to the sea navigation, like for example ships, paintings, replicas, drawings… Besides, there’s always some interesting exhibition, so don’t miss the chance to go there if you can. 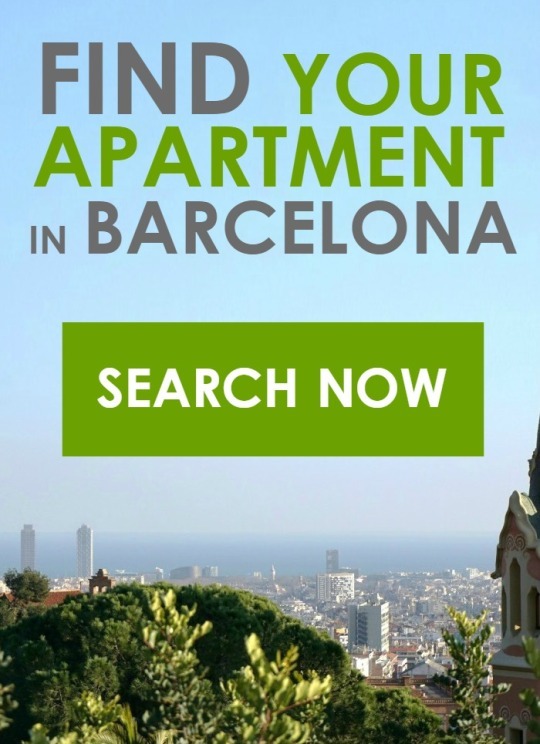 Furthermore, you can also take a bus or even take a touristic bus and enjoy a guided tour from Plaça de Catalunya. From there, there is also a bus connection to the airport of Barcelona (El Prat) by AEROBUS. This entry was posted in Places to go, Points of interest, Shopping and tagged Aparteasy, Barcelona, ramblas on October 27, 2014 by ApartEasy.